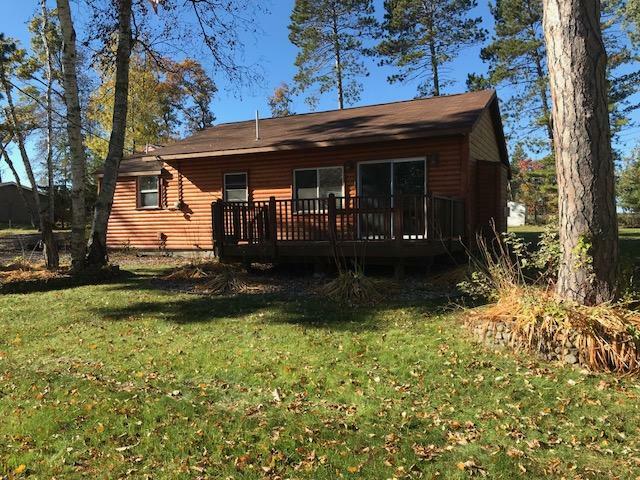 Do not miss out on this cute two bedroom, one bathroom year round lake cabin located on Lower Cullen and part of the Cullen lake chain. The property features over 175 feet of hard sand lake bottom and is adjacent to the Paul Bunyan Trail and within walking distance to downtown Nisswa. The Cullen chain boasts great Walleye, Crappie and Bass fishing. The cabin has had many updates including a gas fireplace, main floor laundry and a seperate guest quarters with its own bathroom.